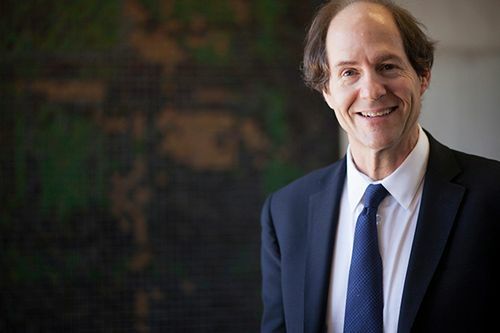 Summary: Harvard Law Professor Cass R. Sunstein has won the prestigious Holberg Prize. The Holberg Prize, a Norwegian award established in 2003, is given annually to a someone who makes significant contributions to the arts and humanities, law, theology, or the social sciences. A Harvard Law School Professor is the latest recipient of the esteemed award. The Holberg Prize comes with a rather large financial award of 6 million Norwegian kroner or $765,000. Sunstein will attend the ceremony on June 6 at Norway’s University of Bergen where he will accept the price and money. The Norwegian government puts up the money, budgeted into the Norwegian Ministry of Education and Research department. Sunstein previously worked at the University of Chicago and was a member of President Barack Obama’s review group on Intelligence and Communications Technologies in 2013. His current work is on a book on the #MeToo movement and how social norms will affect one’s willingness to stand up for themselves by speaking out. Previous winners include Onora O’Neill, a British philosopher; Stephen Greenblatt, a Harvard Professor of the Humanities and General Editor of The Norton Shakespeare; Marina Warner, a British historian, writer and mythologist; Michael Cook, a British historian and Islamic history scholar; Bruno Latour, a French anthropologist and sociologist; and Manuel Castells, a Spanish sociologist. Are schools more prestigious when their professors receive awards? Would you be willing to pay more to go to a school that has professors receiving prestigious awards? Share your thoughts with us in the comments below.